In addition to printing fixed weight items on pre-printed labels, we have recently added the capability of printing variable weight items. We have paired the printer with a scale, which allows us to program the label software to display the scale’s display. 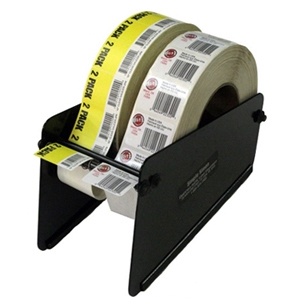 This is a great upgrade from printing on plain white scale labels, and also provides the ability to print on various sizes and special shapes for random weight products. 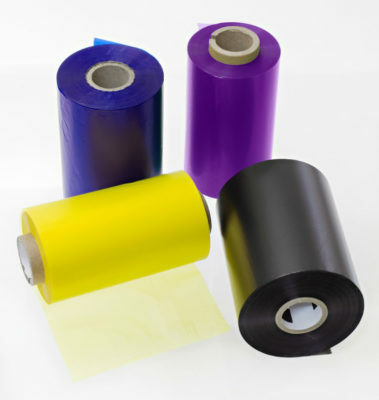 When using the Datamax Printers, it provides us with the ability to print on various materials including USDA approved material that can come in contact with the product. We have had great success with this application in supermarkets, the meat packing industry, and also farmers markets.